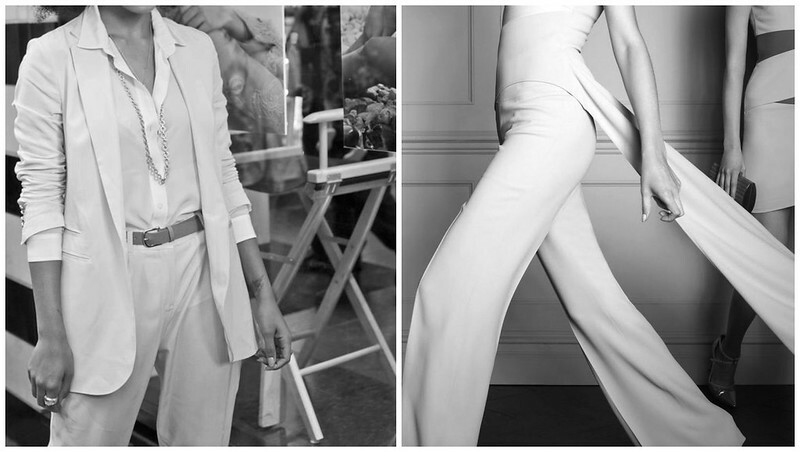 A delicious hue to take on during the warmer days, summer whites. It's like you feel one with nature, one with the subtle breeze. 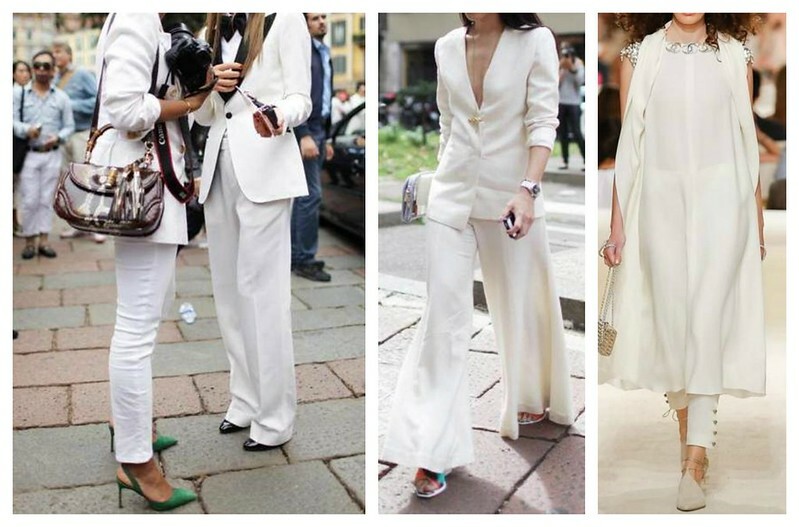 Wherever the wind blows so does your summer whites. The sun glistens on whites and amplifies its luxurious look. Don't you want to feel the ease of white? 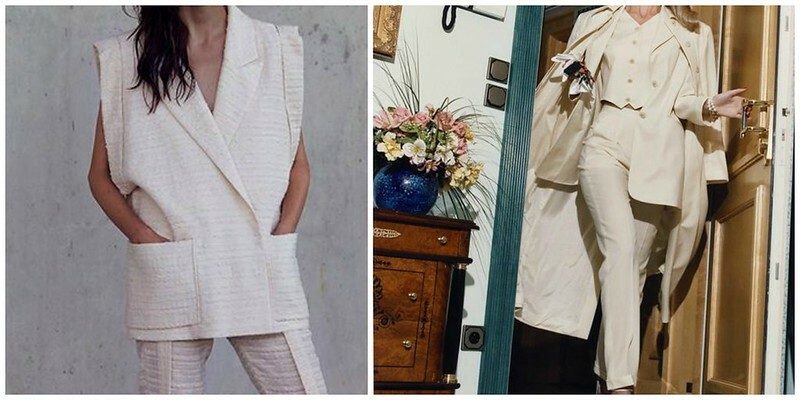 I got sucked in and purchased 3 white blouses last week and will soon make my way to pants and dresses, although a white pump may be a hard sell for now. If you haven't indulged already, do yourself and your body the ultimate favor and put this easy hue on your body. The summer will thank you. YUP! 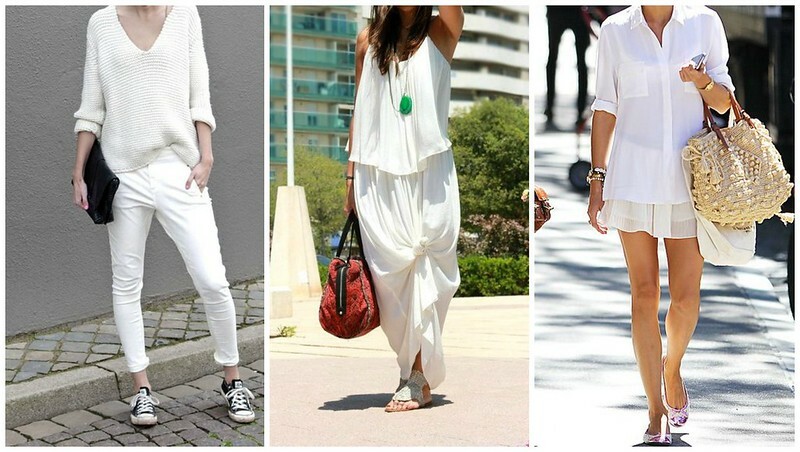 I've already decided that this will be an All White Summer for me. Went to DC Memorial Day weekend and wore it every single day. It made packing so simple. Also just bought the cutest eyelet short set and I can't WAIT to wear it.